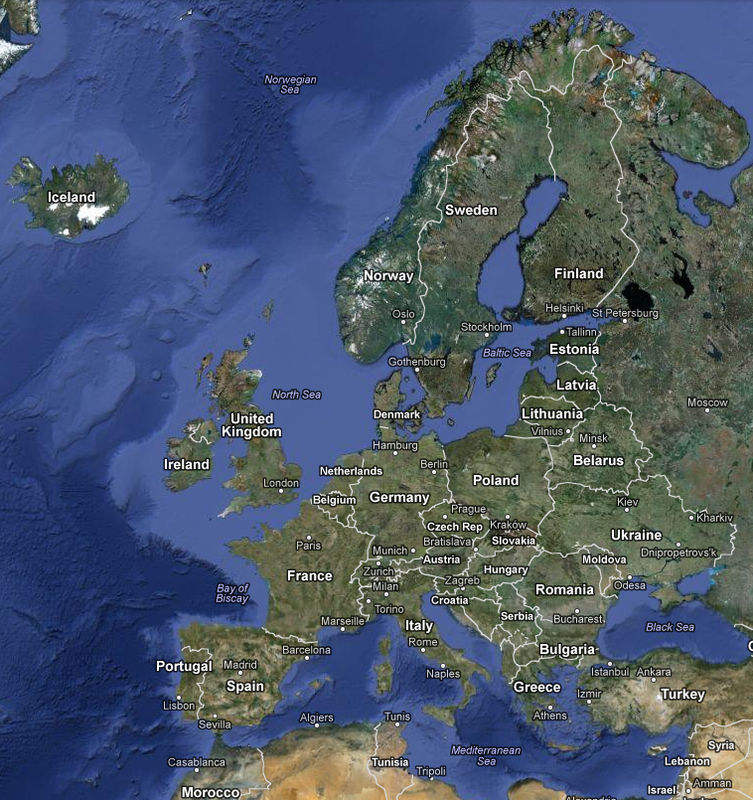 I am currently in the process of planning my European journey before I head off to Canada. To help me ensure that I spend more time looking at and less time looking for, I will be creating sample itineraries filled with fun spots to visit and must see sites to take a quick snap with. All of my itineraries will be linked to Google Maps so if you want to follow along, just click on the included link and print yourself the guide. Suggestions are always welcome so please feel free to leave a comment (or help update info). From the couch position I will be getting most of my ideas from Lonely Planet’s website – if I see a place that I am interested in, I will note it down and plot it on the map. Once I get out into the world I will try and get updated information and pictures as well as scout other places of interest. If you are a restaurant, attraction or accommodation venue and would like me to visit you, please use the ‘Contact Me’ tab at the top to get in touch.